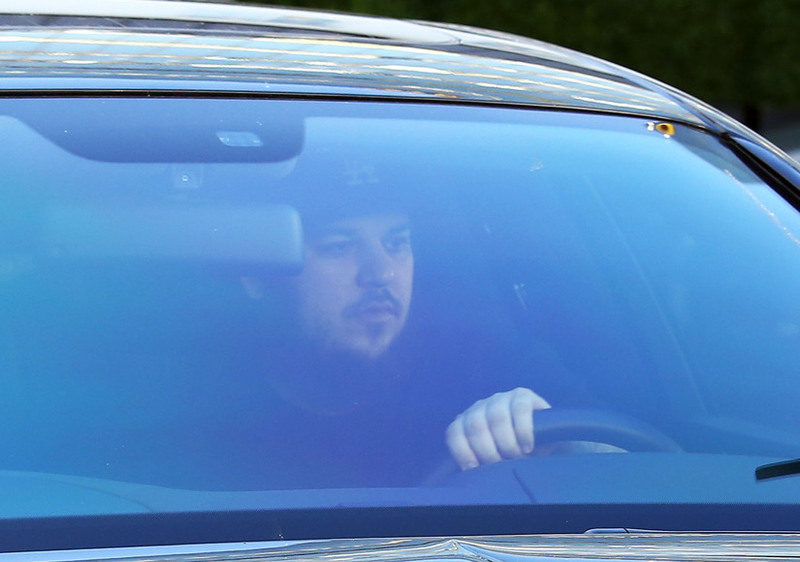 Rob Kardashian has said good-bye to his beard! 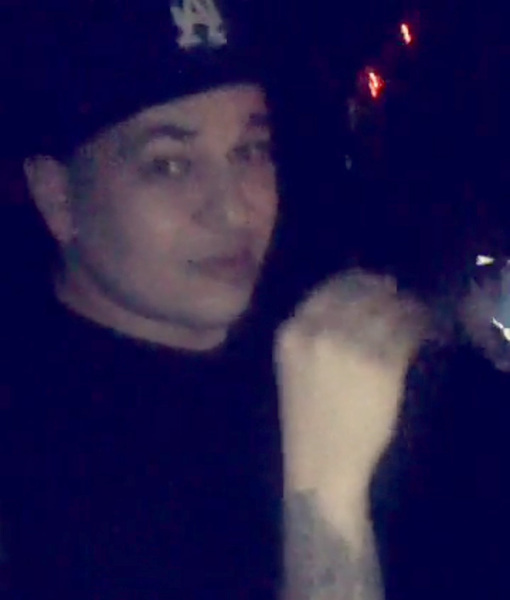 On Thursday, Rob’s girlfriend Blac Chyna posted a video on Snapchat of Rob’s new clean-shaven look during their trip to the grocery store. In the video, Chyna talked about cooking dinner for Rob. She asked, "So listen, Rob, do you know what collard greens is? Yes or no?” When he responded, “Nah,” she said, "Imma make you some collard greens tonight — I promise!” Watch! Chyna also showed off the meal, which featured pork chops and veggies.